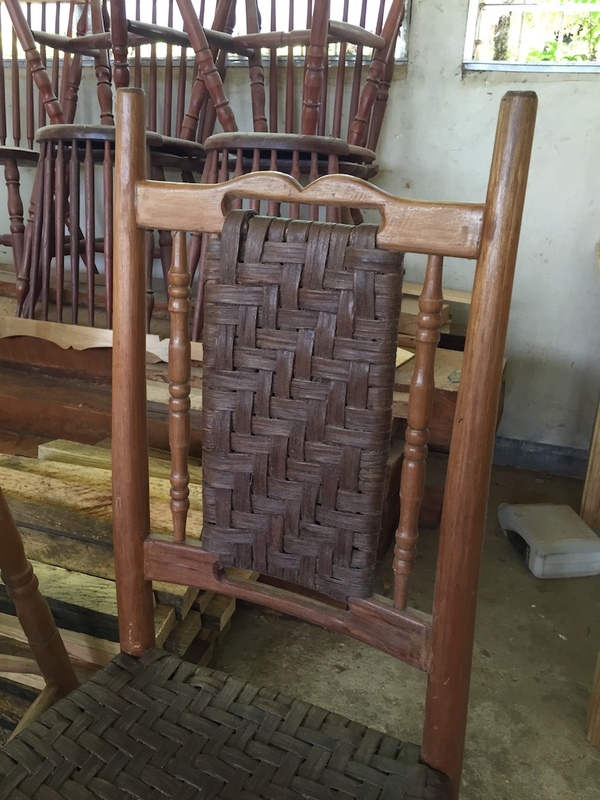 Not only had GreenWood not led a workshop in the village in about a decade—most of these artisans were not even born when our first sessions took place. 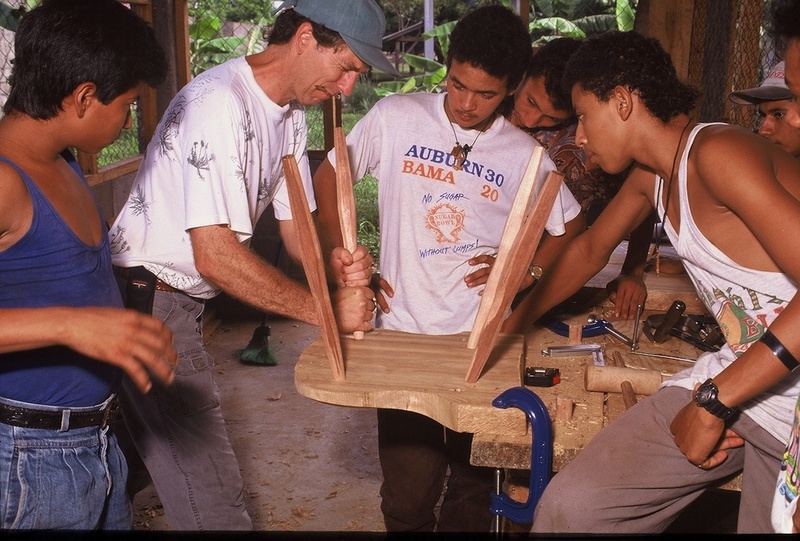 In the photo below, Curtis Buchanan assembles a Windsor chair during one of the last workshops he conducted in Honduras, more than a dozen years ago. 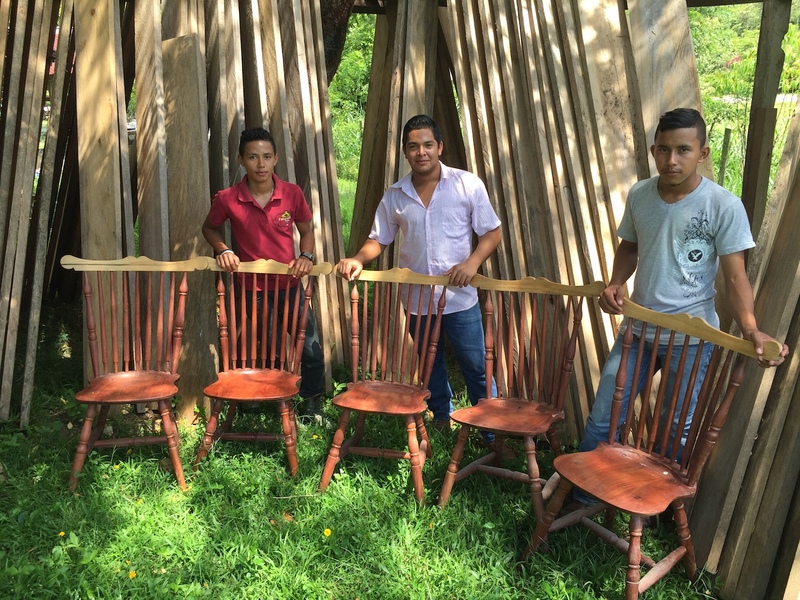 The quality and diversity of the work these young men are doing today speaks for itself, as do the pride and personality of the artisans and the preferences of their local market. The truth is, Curtis and Brian were cultivating roots we could only dream about at the time.